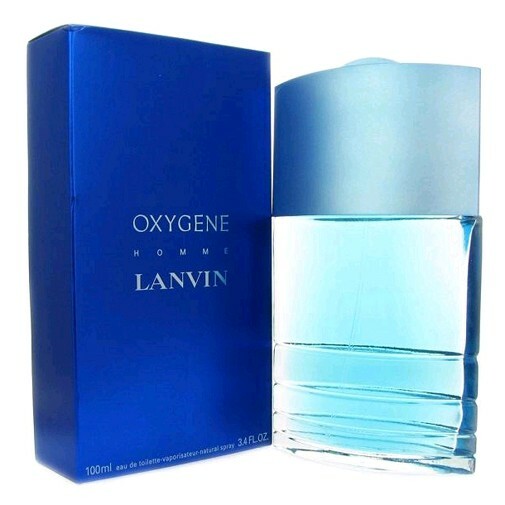 Launched by Lanvin in 2001, Oxygene is classified as a sharp, aquatic fragrance. This masculine scent possesses a blend of pepper, musk and gardenia. Gena]Very nice scent not too strong just right.